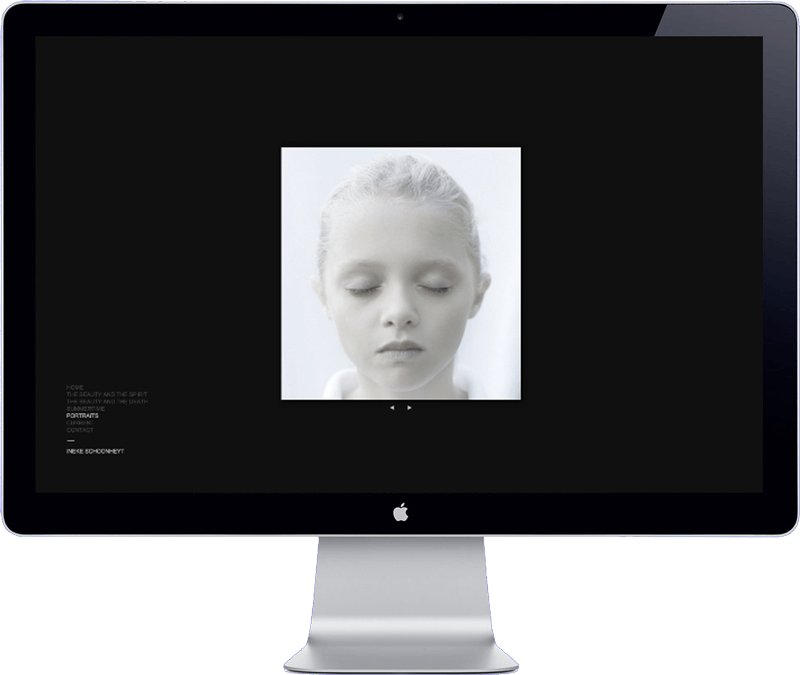 An online portfolio for an award wining Dutch portrait photographer. Ineke required an online portfolio to display here work for future clients. She desired a sober website with her pictures in the center of attention. I used a WordPress Theme and rebuild it to match the desired designs.